DFC is looking for someone who will bring technical and design expertise to support programming related to the productive reuse of underutilized land, green stormwater infrastructure and emerging issues around open space in Detroit. DFC awarded a total of $97,000 to nine groups to install, maintain, and program one of eight lot designs found in the Field Guide. 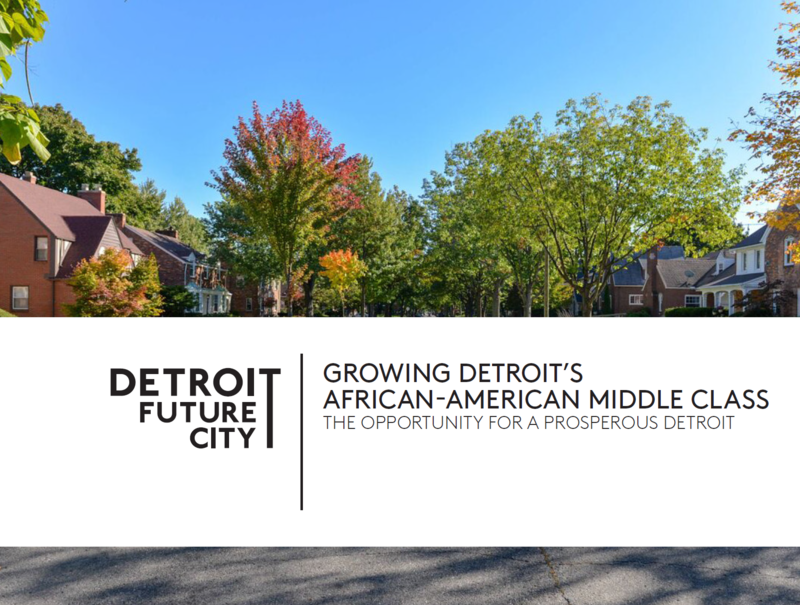 "Growing Detroit's African-American Middle Class: The Opportunity for a Prosperous Detroit"
DFC is proud to present an in-depth look at the challenges and opportunities of growing this demographic as the key to a prosperous Detroit. Through the shared vision of the Strategic Framework, the Detroit Future City (DFC) is committed to advancing the quality of life for all Detroiters. DFC is a think tank, a policy advocate and an innovation engine founded on the principles of inclusion, community and the development of data-driven strategies. 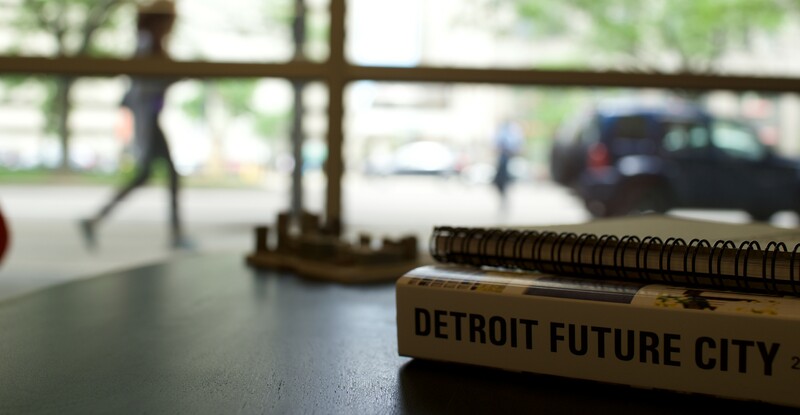 Get the latest news from Detroit Future City by signing up for our monthly e-newsletter! For other donation options, please contact us at info@detroitfuturecity.com or call 313-259-4407. Detroit Future City’s (DFC) report “Growing Detroit’s African American Middle Class” builds off of previous work in “139 Square Miles” Detroit Future City takes a deep dive look into the African American middle class in Detroit. In this report, we focus on the people, place and economy in Detroit and the region as well as the Growth, Attraction and Retention of the Middle Class and African American middle-class households in Detroit.